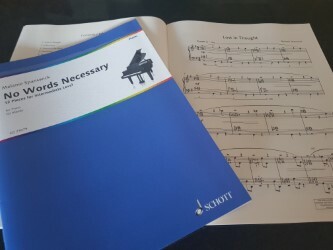 This week Pianist Magazine and Schott Music are kindly running a competition on Pianist’s website; the prize is a copy of my new piano pieces, No Words Necessary published by Schott Music. 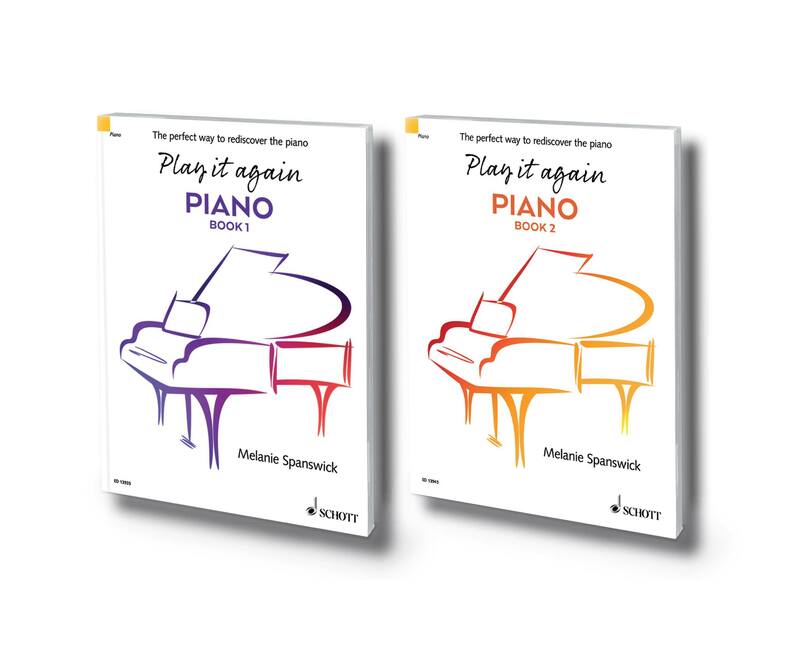 This volume features 12 original piano pieces intended for students of around Grade 3 – 6 of the ABRSM examination board level. 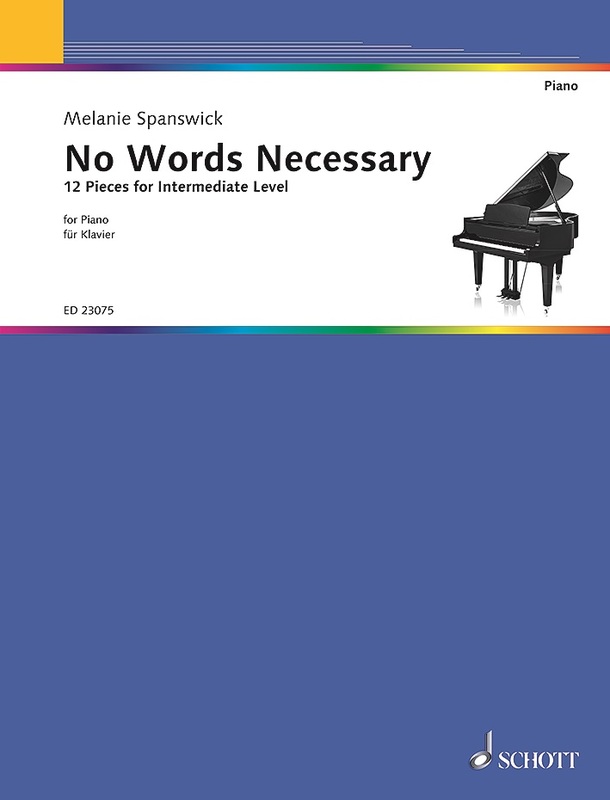 These pieces are melodious and comfortable to play, and they are suitable for children or adult learners. 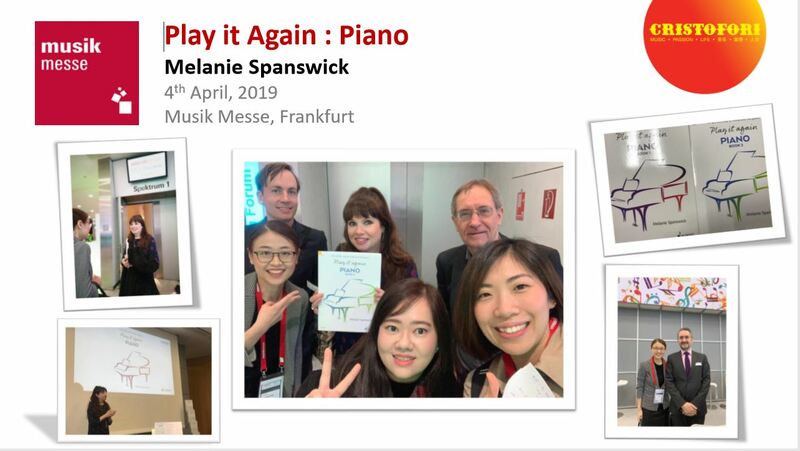 If you or your students enjoy playing music by composers such as Ludovico Einaudi, Yirumi and David Lanz, then they might like to try these compositions. 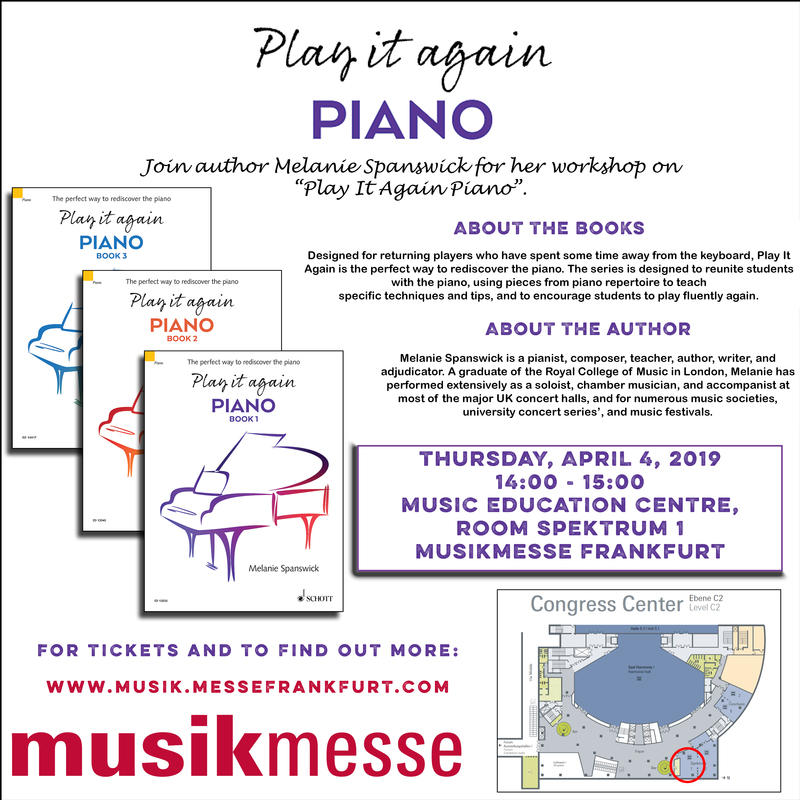 You can find out more about the pieces, and hear them, here. 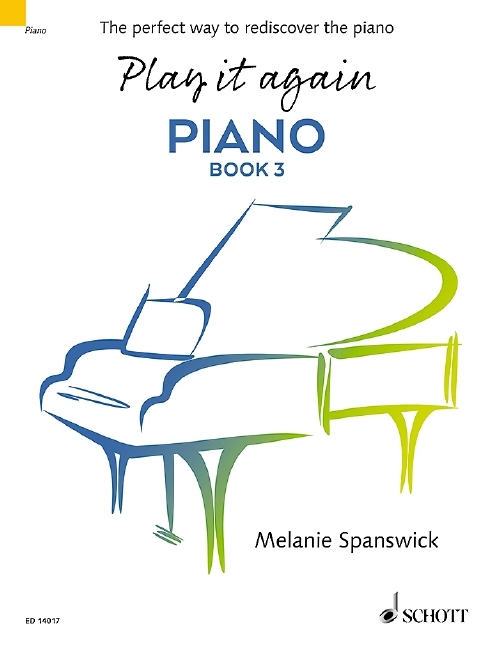 And you can read a recent review on Pianodao website, here. To enter the competition (there are three copies to giveaway), click here.